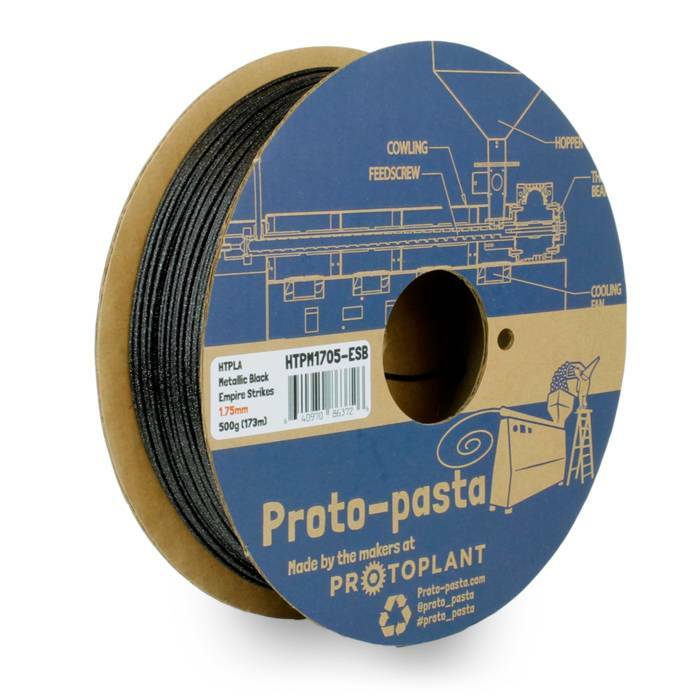 A deep black metallic HTPLA filament by Proto-Pasta. 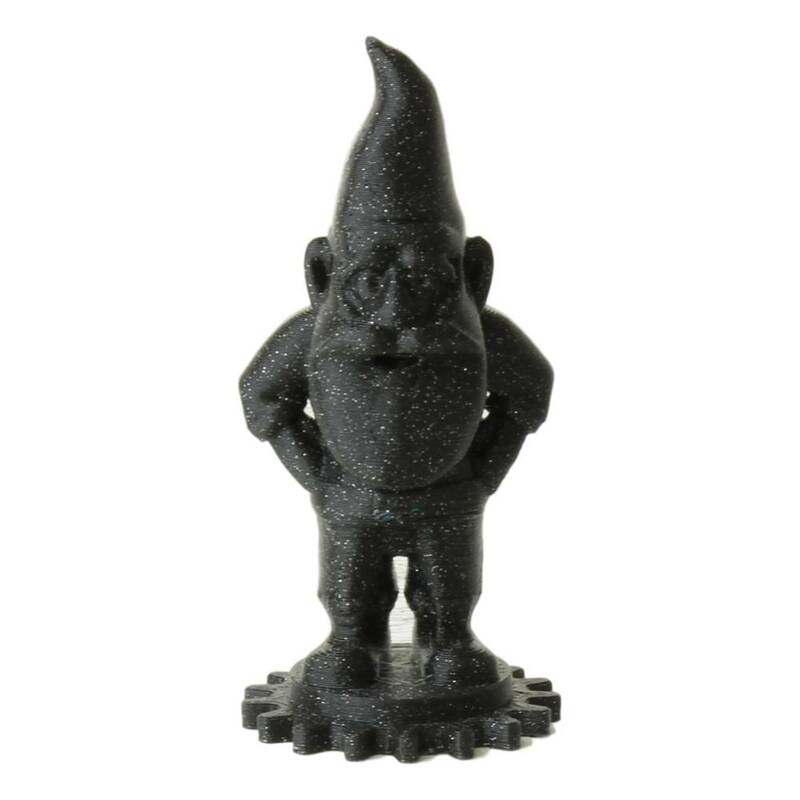 Maximum sparkle while maintaining the rich, black color and avoiding any shift towards grey. Deep and mysterious.